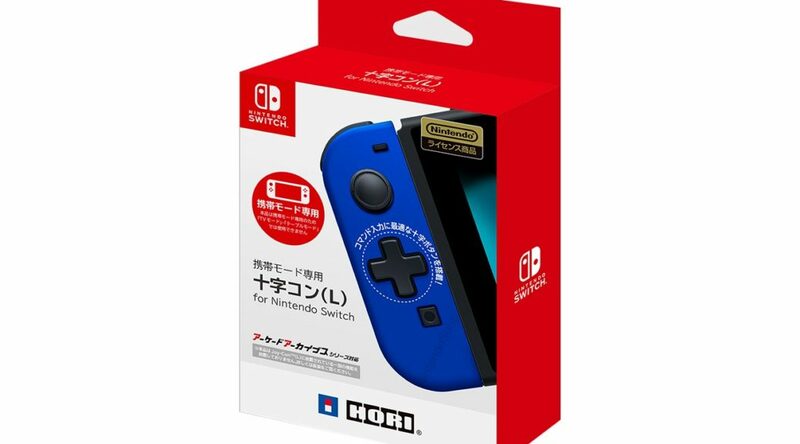 HORI has announced the release date for their highly anticipated Left Joy-Con with D-Pad accessory in Japan. The controller will be released in Japan on July 26, 2018, which is a few weeks from today. As we’ve reported earlier, the left Joy-Con with D-Pad allows players to enjoy Nintendo Switch games with traditional D-Pad controls. However, it comes with several trade-offs, such as the lack of HD Rumble and the ability to play detached from the console. International pre-orders are available on Amazon Japan.